Multi-award winning vocalist Ian Shaw returns to the Made In The UK series with a solo show featuring arrangements of songs from his last two albums, ‘The Theory Of Joy’ and ‘Shine Sister Shine’ (Jazz Village), including compositions by Joni Mitchell, Michel Legrand, Peggy Lee, Janice Ian, David Bowie, Carly Simon, Bob Dorough and Alicia Keyes, alongside Ian's own originals. Ian won best jazz vocalist at the 2004 & 2007 BBC Jazz Awards and 2018 Parliamentary Jazz Awards, alongside nominations from the Jazz FM Awards 2013 and Downbeat Magazine 2017. 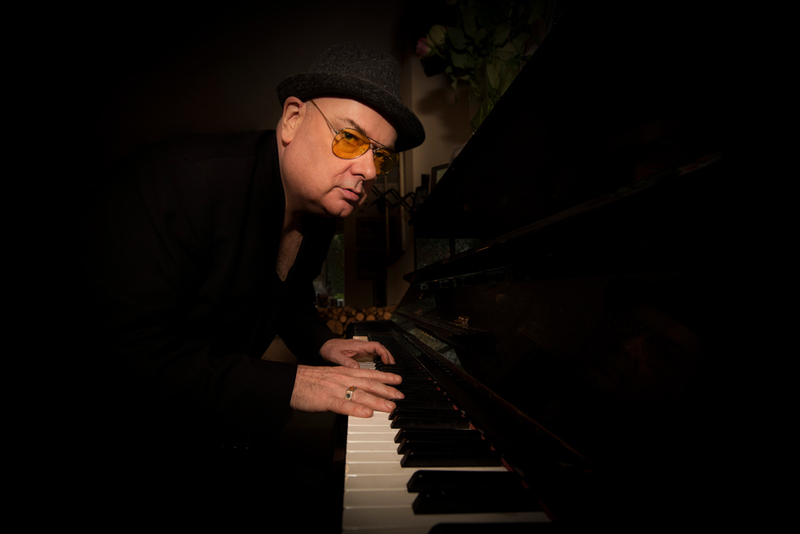 He has 15 studio albums to his name in a career spanning three decades, and is a popular performer both in the UK and the US, being cited, along with Mark Murphy and Kurt Elling, as one of the world’s finest male jazz vocalists. He is also a talented pianist, songwriter, presenter, record producer and actor. A regular at London venues such as Ronnie Scott’s, Shaw also tours theatres, arts centres and major jazz festivals across the UK. He has performed at numerous venues in the US including Jazz at Lincoln Center in New York, and three of his recordings are on US labels. Ian is a frequent visitor to Canada, as a result of regular airplay on the Toronto-based Jazz.FM91 and has toured Australia and the Far East several times. He plays festivals and club dates on the Continent of Europe throughout each year. Alongside solo shows and performances with his regular piano trio, Shaw is also much in demand as the featured soloist with big bands and orchestras, both in the UK and internationally. His many collaborators over the years include Quincy Jones, Abdullah Ibrahim, Kurt Elling, Guy Barker, Kenny Wheeler, John Taylor, Iain Ballamy, Mornington Lockett, Cleo Laine, John Dankworth, Mark Murphy, Cedar Walton, Joe Lovano and Joe Beck. Ian presents The Ronnie Scott’s Radio Show weekly for Jazz FM in the UK. 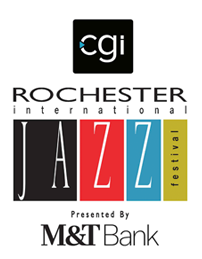 This show is syndicated worldwide including to Rochester’s Jazz90.1, and is also to be heard on British Airways long haul.